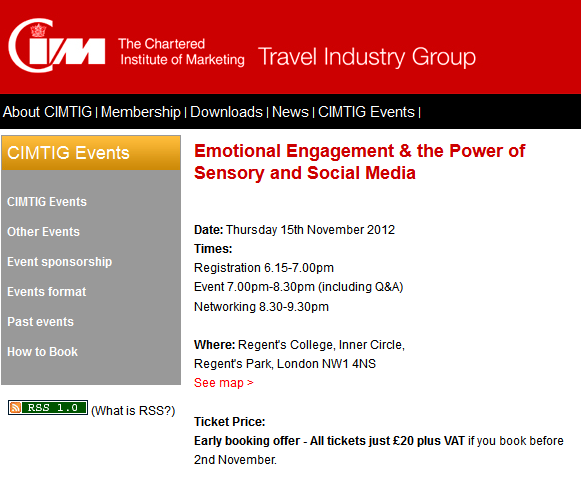 I am one of the speakers at an event organised by CIMTIG (Chartered Institute of Marketing Travel Industry Group) at an evening event on 15th November in London. 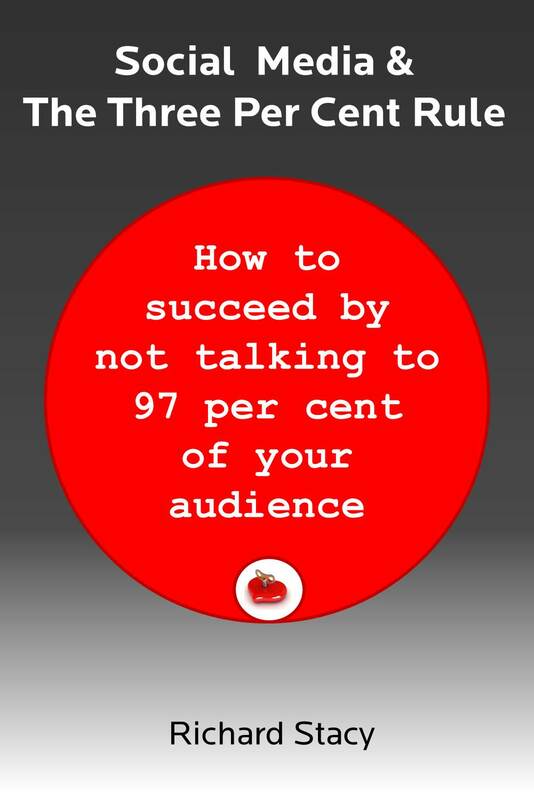 CIM have told me that there are some spaces still available – so if you fancy hearing more about my perspective on using social media to create engagement (as well as my views on how not to use social media to create engagement), please come along. Details here. It is an event focused on the travel sector, but the learnings are relevant across the board. I am simply going to be using examples from travel to illustrate the points I make. Travel is also an interesting sector to watch, because quite a lot of social media disasters have happened in this space and, of course, it is one of the sectors where social is having a real impact on purchase decision – via the likes of Trip Advisor. There are lessons here for all brands. So what is a social media content strategy?